Are you ready to do something meaningful in your life during Dec 2014 and 2015 ? Greetings from India !! 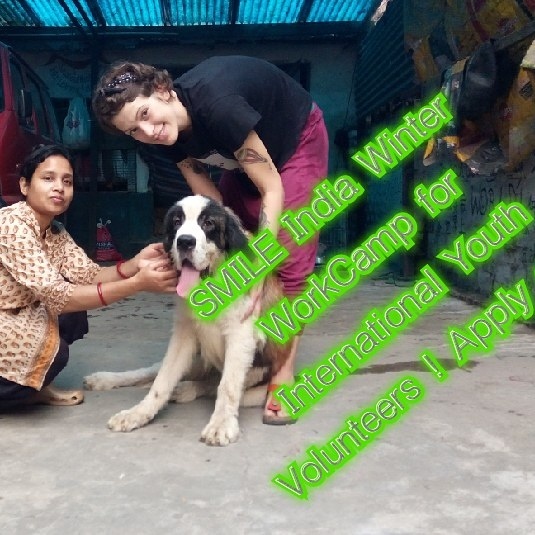 Please find our Free places list of our workcamps for Dec 2014 and 2015 ! 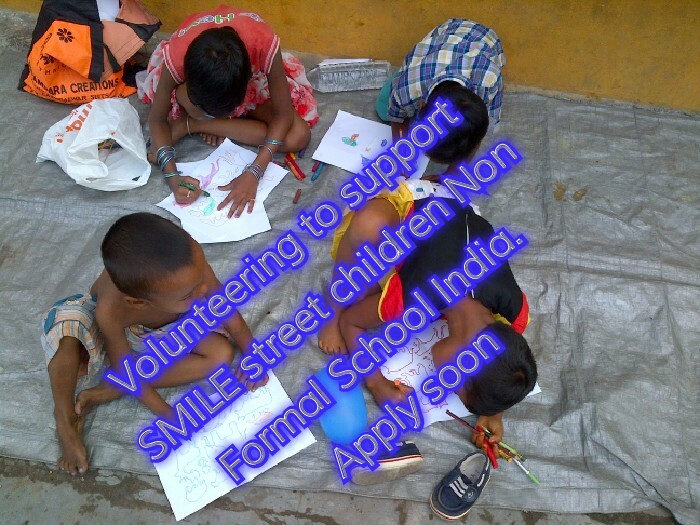 Please recruit your energetic youth in our projects ! *Tree plantation and recycling* (Spl. Camps & Group camps)!! 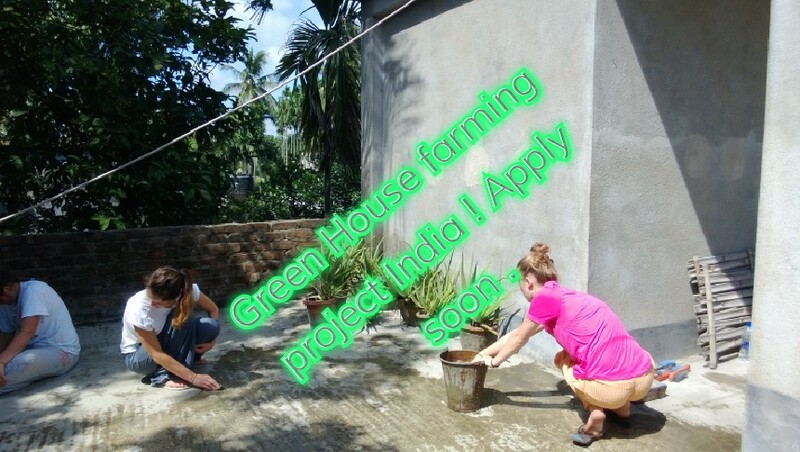 *Green House project with Organic farming, group having 15-30 volunteers can take part in any of these short term 2 weeks Group projects . Any time of the year. Living cost at local host family . Group living at Hall room. Transportation Proj. To home included.3 times food ,drinking water. 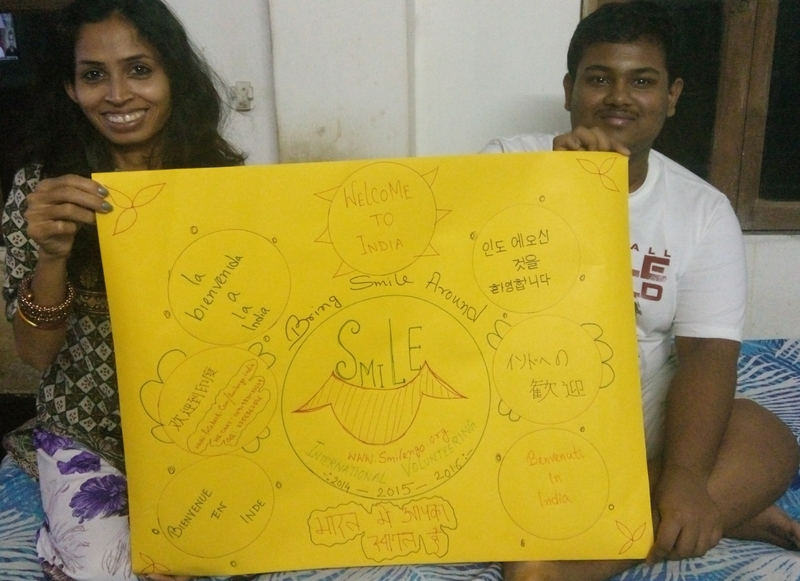 EXCITING PACKAGE GROUP EXCURSION CAN BE ORGANISED FOR VOLUNTEERS after their volunteering Camp.